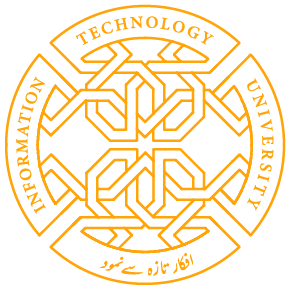 The Department of Computer Science, ITU in Collaboration with Silicad is bringing Blockchain to ITU. The session is going to cover the Blockchain fundamentals and will provide a depth knowledge of Blockchain technology. 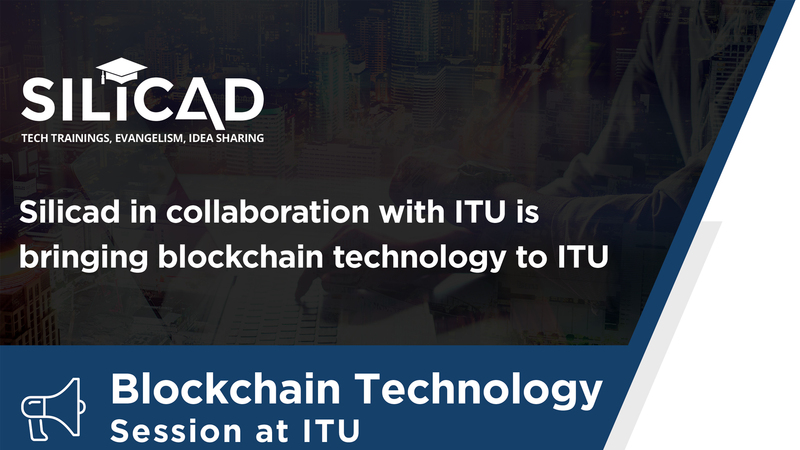 Share the post "Blockchain Technology Session at ITU"